MARTIN LEE ABBOTT, PhD, is Professor of Sociology at Seattle Pacific University, where he also serves as Executive Director of the Washington School Research Center. He is the author of The Program Evaluation Prism: Using Statistical Methods to Discover Patterns and Understanding Educational Statistics Using Microsoft Excel and SPSS, both from Wiley. JENNIFER McKINNEY, PhD, is Associate Professor and Co-chair of the Department of Sociology and Director of the Women’s Studies Program at Seattle Pacific University. 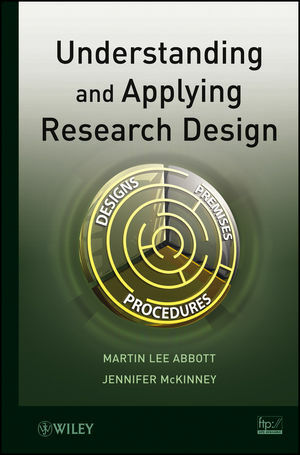 She publishes articles, makes presentations, and consults on and teaches research design.